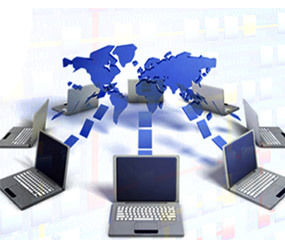 At present various organizations are using automated Form Processing globally in order to compact with large volumes of information and data that is filled up in forms like invoices, vouchers, survey forms and any other form are been used for filing prerogatives. 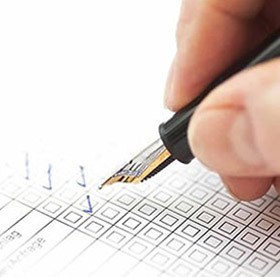 Information or data is been collected through Electronic or handwritten form for the needs that are to be processed on the technique to access the obligatory or mandatory information. Thus, Retrieving important information at the right time can be useful in making straightforward and clear-cut business decisions. Our Form Processing Services are contrived in order to convert information from all paper forms into electronic usage. 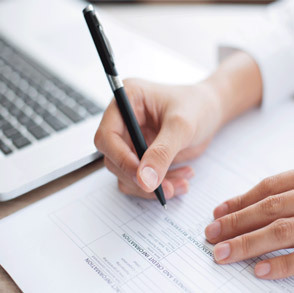 Our professionals are thriving continuously and are also proficient in capturing data from any type of handwritten or typed forms efficiently, accurately, and most importantly cost-effectively. At Ace Data Solutions India Pvt. Ltd., Forms Processing Services incriminates the extraction of information from any structured or un-structured forms or scanned images and updating it on a desired output medium. We have technologically advanced progression for streamlining from processing. This makes our form processing service very cost effective and time bound with superlative quality. At Ace Data Solutions India Pvt. Ltd., we process all types of forms such as Subscriptions Forms, Enrollment Processing forms, Insurance processing forms, Warranty Cards Processing forms, Credit / Debit Card Applications, Questionnaires and Financial Services Processing that completely handles all handwritten forms by using the manual data entry method by means of double or the simple single key process to ensure a high level of accurateness.